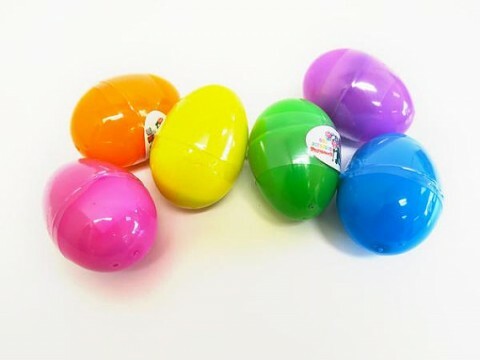 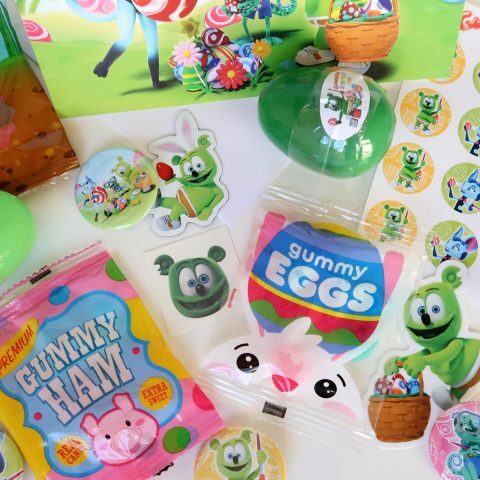 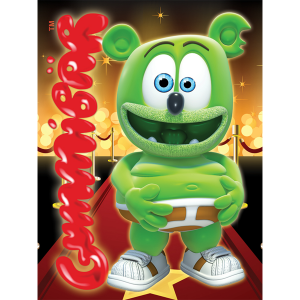 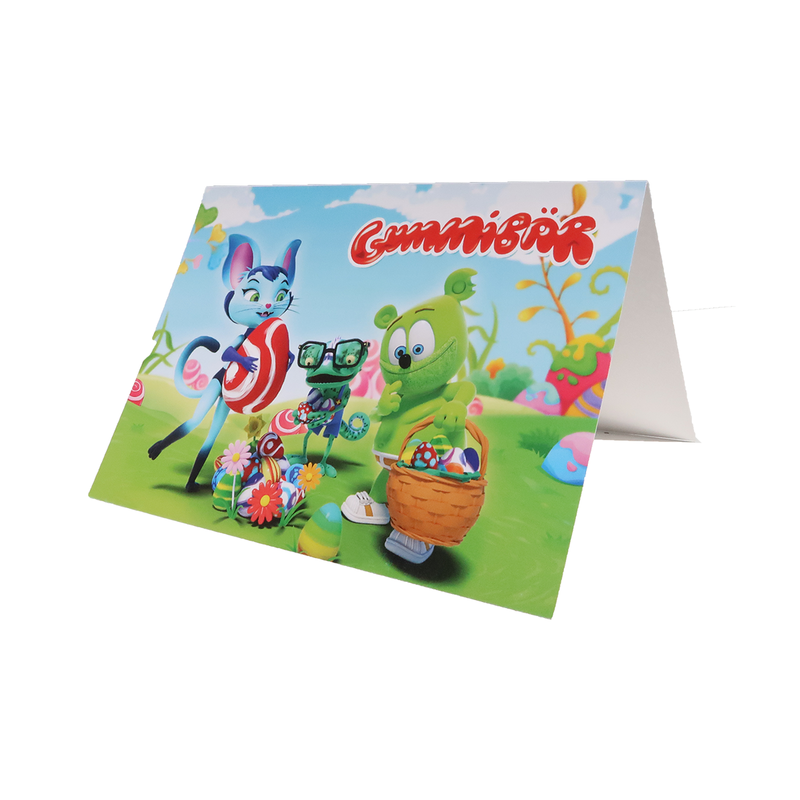 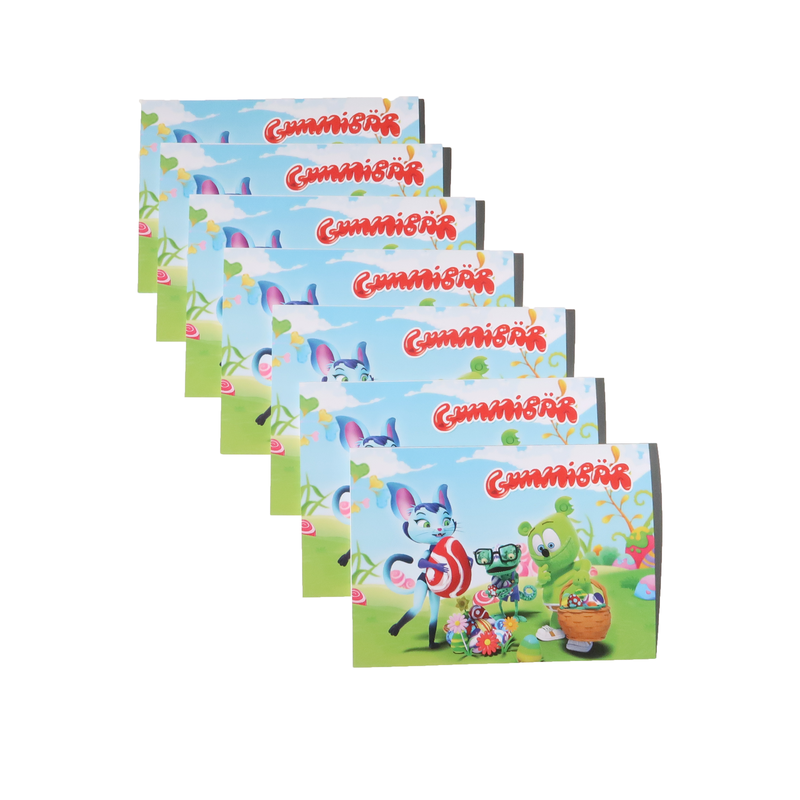 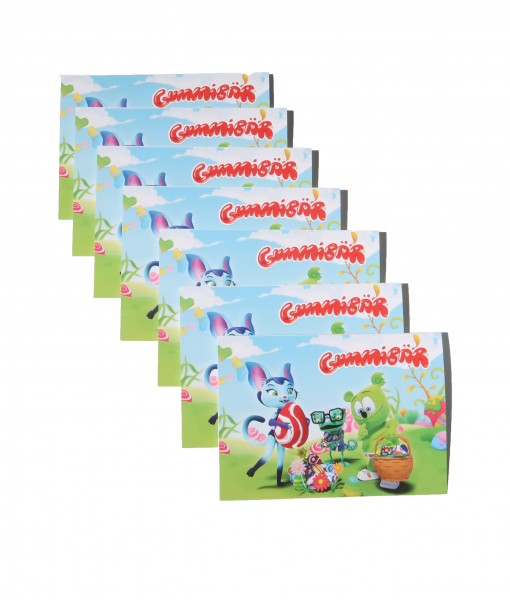 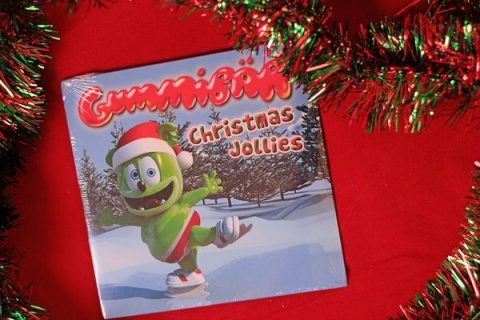 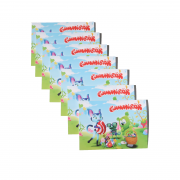 Send friends and family a cute and colorful Gummibär (The Gummy Bear) Easter Greeting Card this spring! 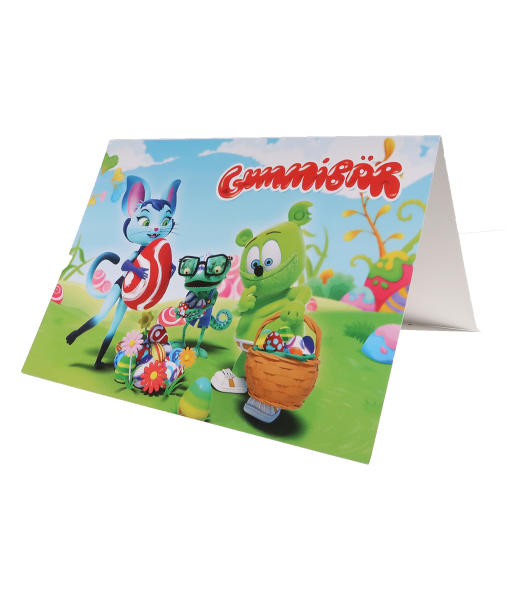 This 7″ x 5″ card is made from a glossy / stable card stock that is sure to stand out. 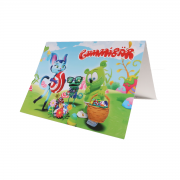 The inside of the card is blank so you can include a handwritten greeting of your choice.